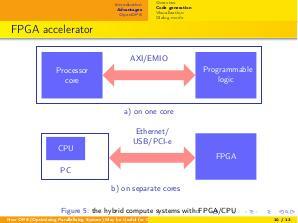 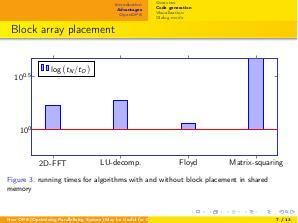 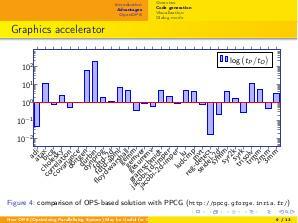 Open Parallelizing System is a compling system for high-performance accelerators. 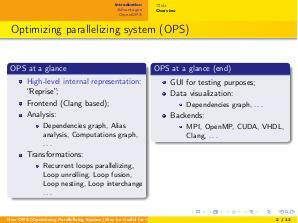 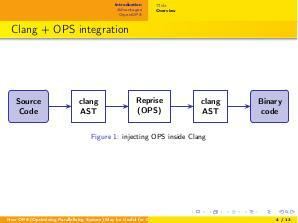 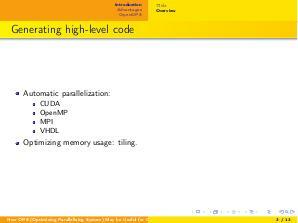 The talk presents several advantages of OPS over LLVM and GCC. 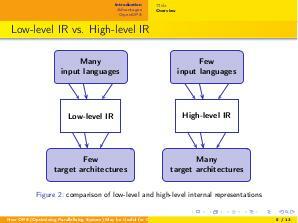 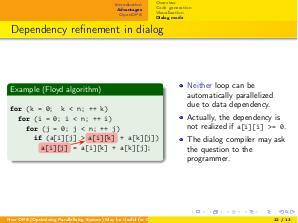 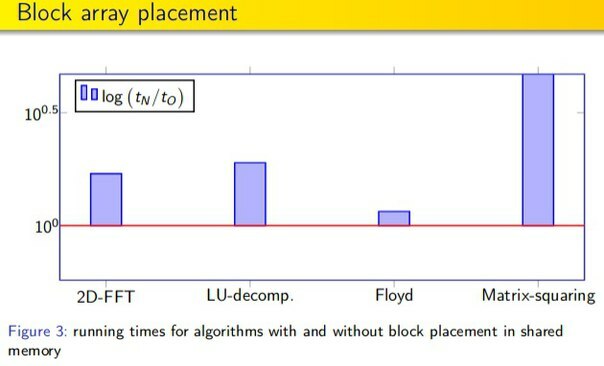 The high and low level intermediate program representations of compiler systems are being compared. 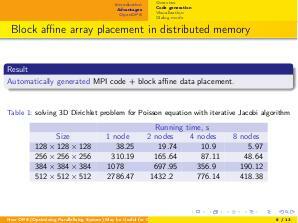 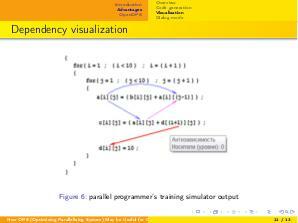 The talk is intended for those who are interested in developing fast programs in C, developing software for graphic accelerators, and in new computational architectures and compilers for them.